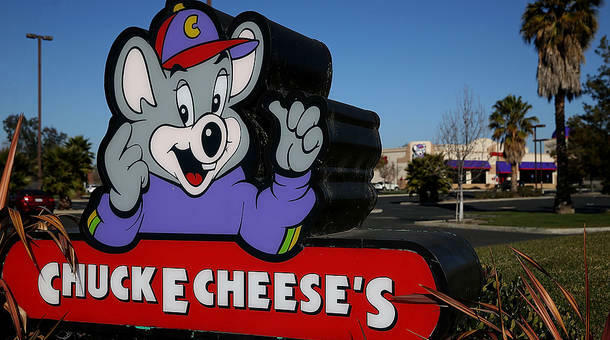 Chuck E. Cheese's is moving away from physical tokens to reward cards that can be loaded and re-loaded, according to Bloomberg. The company, known for pizza and arcade games, has issued billions of game tokens for the last 39 years. The news is causing no small upset among collectors. It turns outs there's actually a market in Chuck E. Cheese's tokens, thanks to pop culture nostalgia. The rarest of them can go for $1,000.